Last week’s trading session saw the Dow Jones Industrial Average fall almost 400 points on Thursday and Friday combined as U.S. equities investors pointed fingers at rising benchmark Treasury yields. 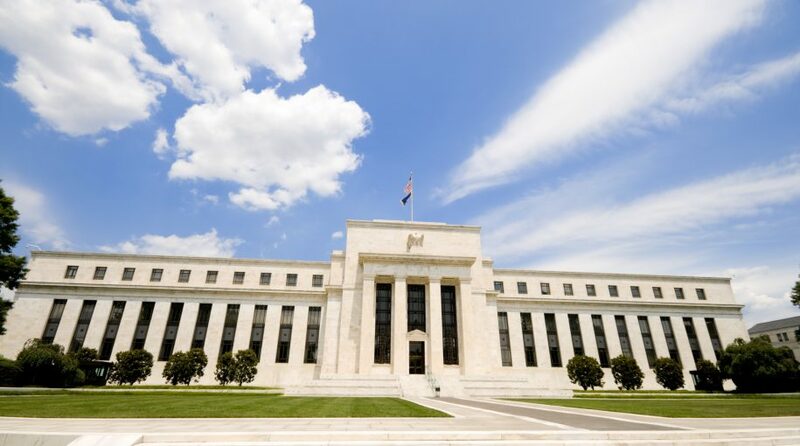 However, Tom Elliott, International Investment Strategist at deVere Group, cites the core issue can actually be traced back to the Federal Reserve’s monetary policy. Just a week prior to Treasury yields ticking higher, Fed Chairman Jerome Powell announced that the federal funds rate would be hiked for a third time this year by 25 basis points to its current level of 2.25. With an abundance of data alluding to strong economic activity, Powell announced the rate hike was conducive to the current growth landscape. Though they have ticked lower today, benchmark Treasury yields experienced a weeklong ascent the week prior with the 10-year note hitting its current level of 3.218 and the 30-year settling at 3.38 as of 1:00 p.m. ET. Meanwhile, the Dow is hoping to avoid a third losing session within the last five days, while the S&P 500 and Nasdaq Composite are coming off three straight losing sessions. Last week, an outpouring of data from the Labor Department portended to a strong job market with the unemployment rate falling to 3.7 percent, which was one-tenth of a percentage below initial forecasts. Furthermore, the average hourly earnings data showed a 2.8% year-over-year increase, which matched initial expectations, while the average work week came in at a static 34.5 hours.